A real snake charmer! Assorted colors. 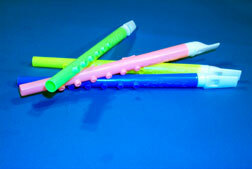 Plastic flutes. 11 1/2 inch.